Karen Craven Acupuncture. East Nashville Licensed Acupuncturist. Herbalist. NAET Practitioner. Pain Management. MTHFR. Facial Rejuvenation. NADA protocol. Acupuncture has been used for over two thousand years to treat digestive issues, nervous system disorders, loss of motion, constipation, insomnia, infertility, anxiety, depression, pain and many other health concerns. If needed and you so desire, Chinese herbs can be recommended to treat your condition. We take care to provide you with treatments personalized for your unique needs. You will receive treatment in a quiet private room following discussion of your health concerns. After consultation, treatments last from 20 to 45 minutes depending on your needs and therapies used. Total time in the office for the initial appointment is typically 90 minutes. In preparation for your treatment, eat something before your appointment, make sure you are well hydrated, wear clothing that allows access to lower legs, abdomen and lower arms. In consideration for our allergy patients, we ask everyone visiting our clinic to follow these rules of cooperation: do not bring outside food or drink other than water into the clinic; do not bring animals into the clinic; avoid wearing scented fragrances to the clinic. NAET helps overcome the symptoms associated with a multitude of common and uncommon allergens. This technique is appropriate for all ages. Acupressure is used for babies and small children. Karen conducts an assessment during the initial consultation and designs an individual treatment plan. Treatment begins on the first visit. Following visits may be recommended. Typical pain management treatment modalities might include acupuncture, cupping, gua-sha, or herbal recommendations. After an initial acupuncture treatment, we use an auricular (ear) acupuncture protocol for behavioral health issues, including addictions, mental health, and emotional trauma. Herbal formulas may be recommended to support detoxification and anxiety relief. Smooth, glowing skin is a reflection of good health. Facial rejuvenation acupuncture works to balance the energy of the body to restore a more youthful appearance to the complexion and at the same time benefits general health. Common additional benefits include better sleep and a greater sense of well-being. A typical treatment begins with a facial massage. All of the acupuncture points on the face receive acupressure while a soothing lotion containing arnica is applied. This is followed by facial acupuncture to any wrinkles, scars, or blemishes. Points are chosen to stimulate the muscles of the neck and chin, if appropriate. ​Generally 10 treatments are scheduled over a 5 week period for optimum results. Photos are taken at the beginning and end of the treatment series. All fees mentioned above are based on Payment in Full at Time of Service. Our fee schedule is also available at this link. 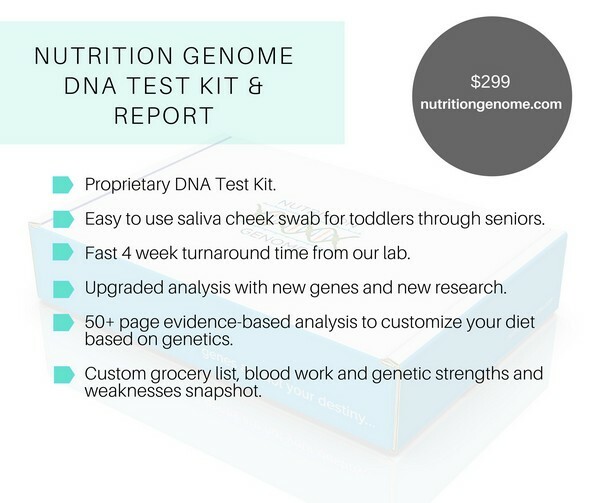 For patients interested in using Nutrition Genome services for genetic analysis and reports, Karen will review reports and make nutritional recommendations related to the 85 genes included in the report. Click this link or the image below to request a DNA kit and select option to grant practitioner access to Karen Craven Acupuncture. Note, that if you access the Nutrition Genome site without using our link, Karen will not have visibility to your reports. For patients that have access to their genetic raw data and Livewello genetic variance reports, Karen will review reports and make nutritional recommendations for genetic differences associated with methylation, neurotransmitter function, mitochondria function, inflammation, detoxification. Click this link to add Karen Craven Acupuncture to your Livewello health village.